The Blackspring Ridge Wind Project was initiated by Greengate Power Corporation in 2008. 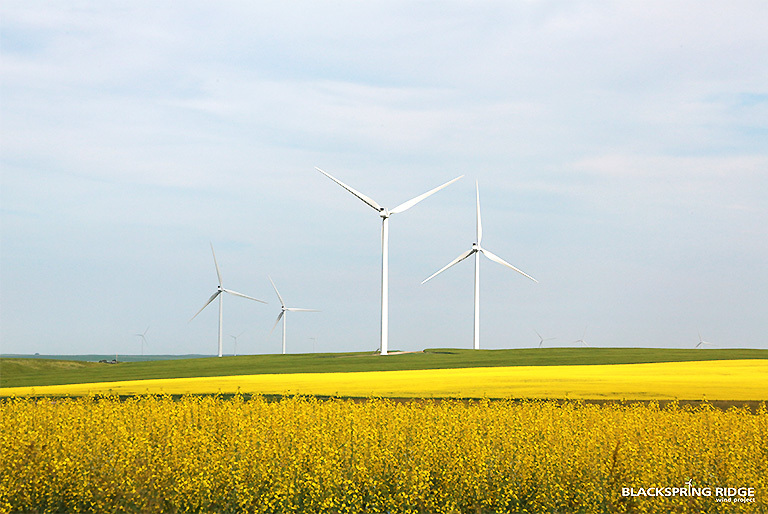 On April 8, 2013, EDF EN Canada Inc. and Enbridge Inc., signed a purchase agreement with Greengate Power to acquire the 300 MW Blackspring Ridge Wind Project. EDF EN Canada and Enbridge each own 50 percent of the project. 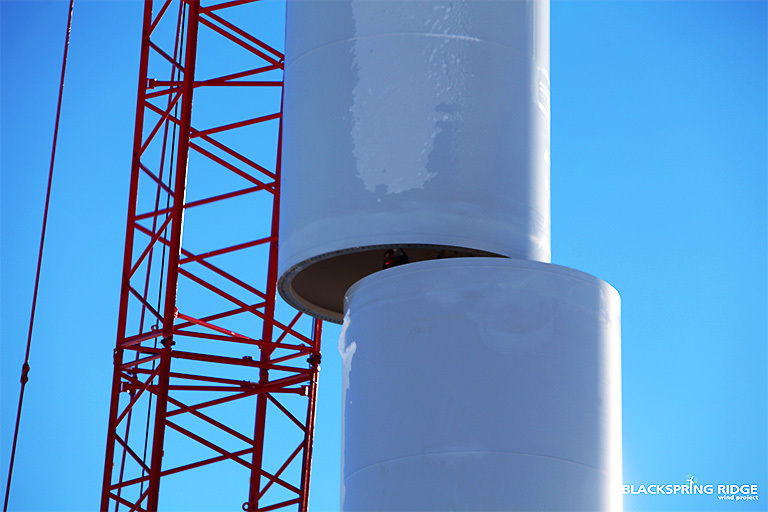 The project, which was commissioned in May 2014, is comprised of 166 Vestas V100-1.8 MW wind turbines. EDF EN Canada managed the construction of the project under a fixed price engineering, procurement and construction contract with Mortenson Construction. 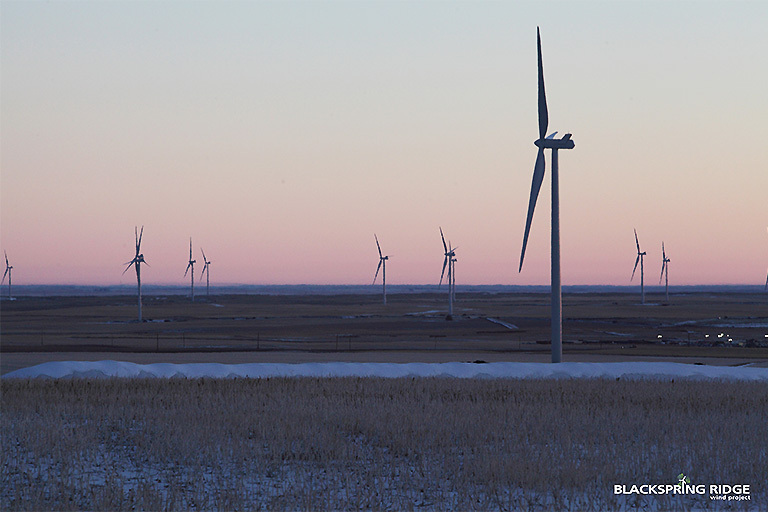 With an investment of about CAD $0.6 billion, the project represents the largest investment in wind energy in Western Canada. More than 350 jobs were created during the construction phase with 20 permanent operations and maintenance jobs. The project will provide substantial economic benefits to rural Alberta in the form of jobs, increased tax revenues and lease payments to landowners. In addition, the project is expected to have a positive impact on Alberta’s environment by supplying enough clean energy to serve approximately 140,000 homes. Renewable Energy Credits (RECs) generated from the project are contracted to Pacific Gas and Electric under a 20-year purchase agreement. The electricity will be sold into the Alberta power pool. The Alberta-based Climate Change and Emissions Management Corporation committed CAD $10 million in support of the project. The CCEMC provides funding for projects that will reduce greenhouse gas emissions and help Alberta adapt to climate change.